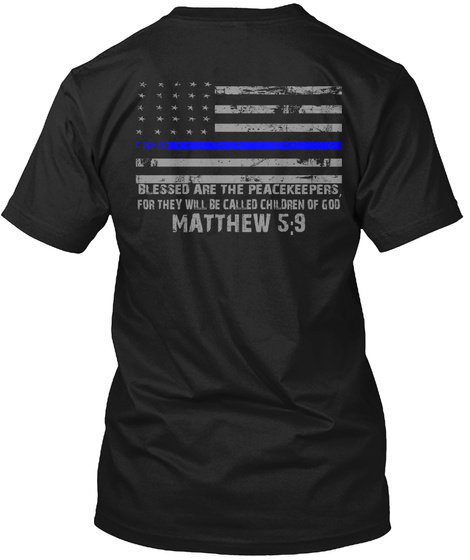 Whether you're in Law Enforcement or you just support those brave men and women who are, this is the perfect shirt for you. Women tees, Hoodies, are also available! 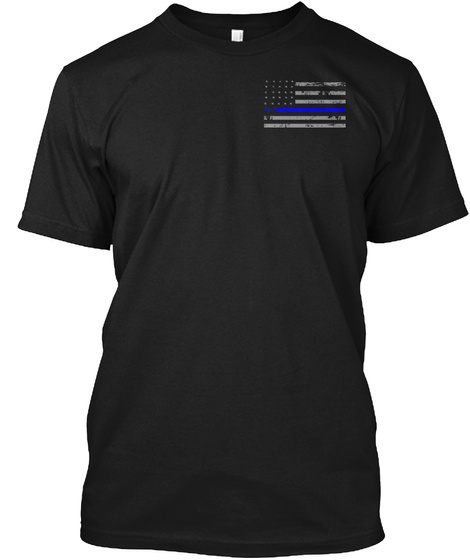 The Thin Blue Line is a symbol used by law enforcement in the United States and Canada to commemorate fallen officers and to symbolize the relationship of the police in the community as the protectors of the citizenry from the criminal element. *100% Printed in the USA* but we ship worldwide!